This morning three large cartons of Airship Shaped & Bristol Fashion arrived at Jo Hall’s house in Bristol. Any contributors who live close to Jo can make arrangements with her to collect their copies. 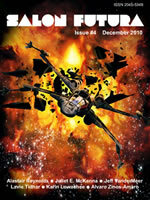 For other local people, we will have copies on sale at the Fringe event on Monday, which I shall blog about tomorrow. 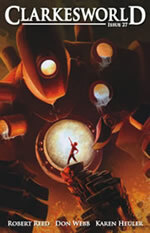 There are no hardcovers yet, but I’m hopeful that we’ll have a proof of the hardcover for people to look at on Monday. If not it will definitely be at my LGBT Superheroes talk on the following Sunday. The ebooks are ready and have been going out to reviewers. If you want one, let me know. And if all goes well with and Amazon everything should go on sale late next week. 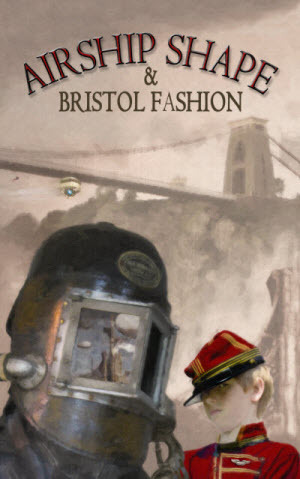 I’m still trying to find a venue for a proper launch event, but in the meantime the good folks at BristolCon are looking to do something a bit different. 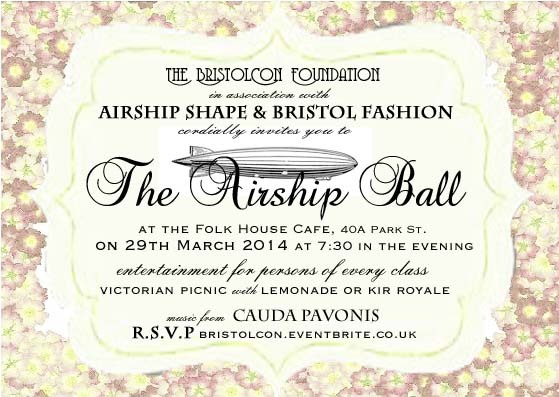 You are all invited to Bristol’s first Airship Ball. There will be food, celebration, cosplay, music and even actual writers performing parts of their work. Tickets here. Extra cheap if you buy a copy of the book. 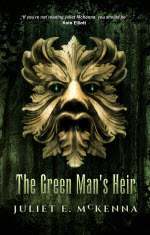 This entry was posted in Airships, Books, Costuming, Wizard's Tower. Bookmark the permalink.